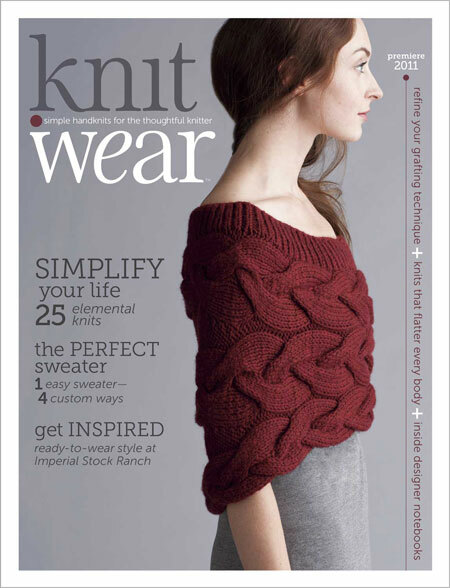 Knit garments that span the seasons with this special issue of knit.wear magazine! This issue features 26 garments that celebrate style and simplicity. 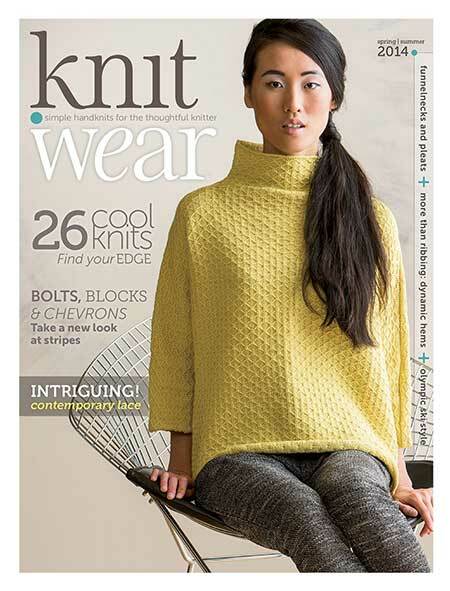 The popular special issue knit.wear Spring 2014 won't last long. Grab your copy today. 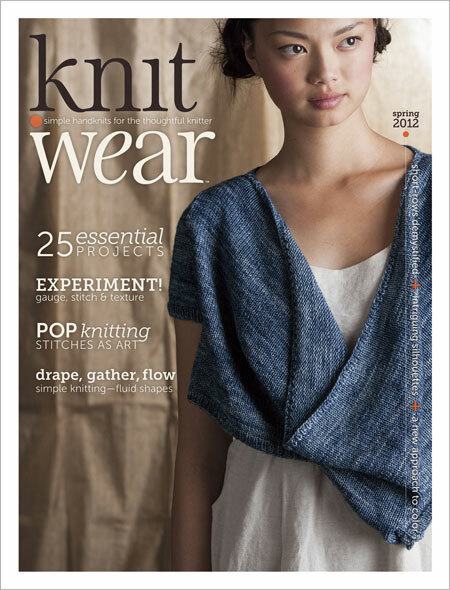 This issue is sold out at Interweave - we can no longer reorder. We have onlyl 4 or 5 copies left - first come first served! The Perfect Sweater: desinger Pam Allen explores one simple shape four different ways for totally unique sweaters and cardigans. 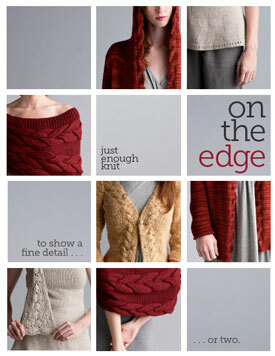 On The Edge: learn to knit clean designs that showcase just one or two fine details. The Elements of Knitting: explore elemental designs that use only knits and purls with striking results. Ruffle, Drape, and Pleat: learn to fold and manipulate knitted fabric in new ways. Assembly Required: knit garments that focus on unique constructions and structured stitches with a sculptural quality.